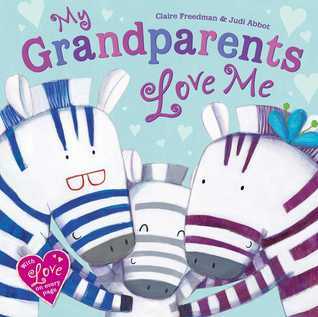 From the illustrator of I Love Dad and I Love Mom comes a joyful celebration of grandparents everywhere and the special bonds they share with their grandchildren. when I stay at their place! A visit to Gran and Grandpa’s is always a special time filled with sweet treats, fun, and love. 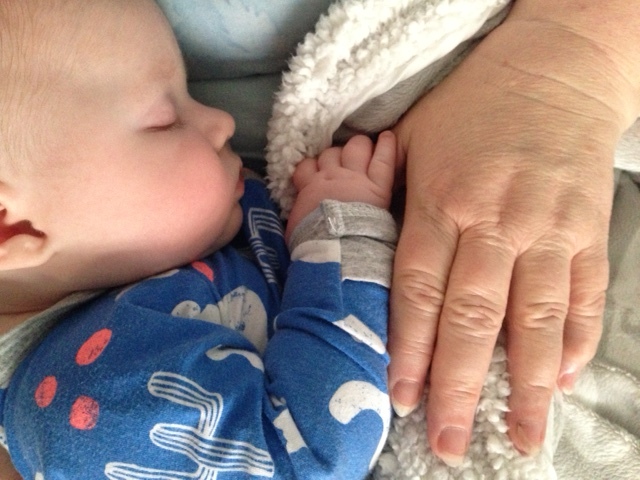 Substitute Grandmamma and Poppy and this is the perfect read for our grandson – and he did love this being read to him. Having a grandchild is the most wonderful experience and this book cleverly captures that wonderful bond between grandparent and grandchild. Babies are never too young to enjoy the experience a book provides. 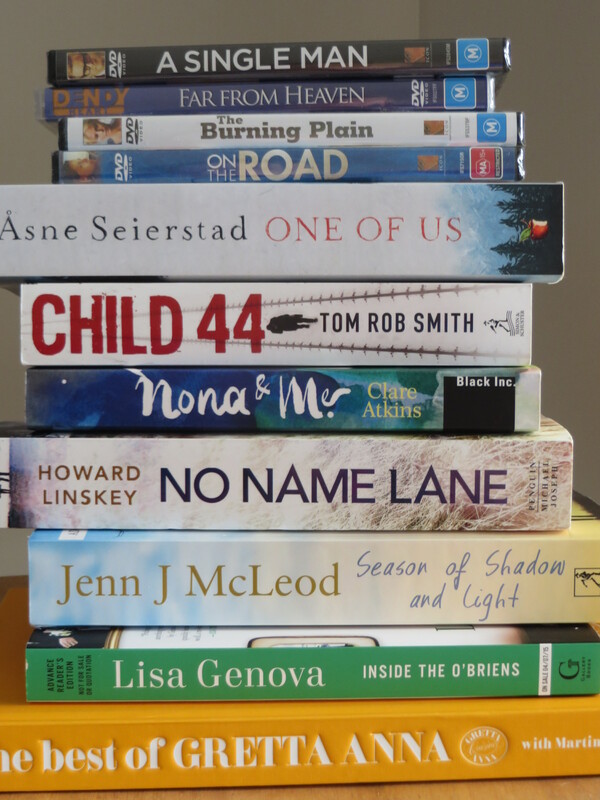 My week and the week ahead: Everyday seems like Christmas with parcels arriving in the mail of review copies of books from various Australian publishers – thank you all. 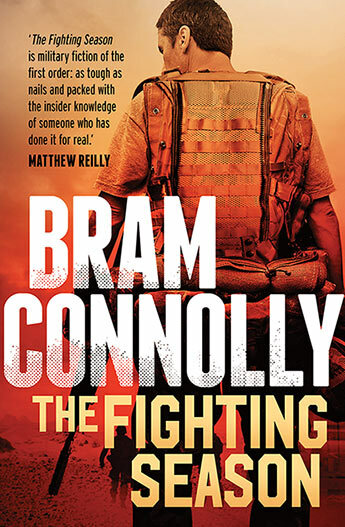 I was also fortunate to win a Facebook competition which netted me a couple of books and some dvds – thank you Simon & Schuster. I will have plenty of reading material to take away on our holiday next week – cheers. Coming soon; I am expecting the new Beccy Cole creative memoir Poster Girl. The album, Sweet Rebecca, ties in with the book and is worth a listen to, particular if you like Australian county/contemporary music. 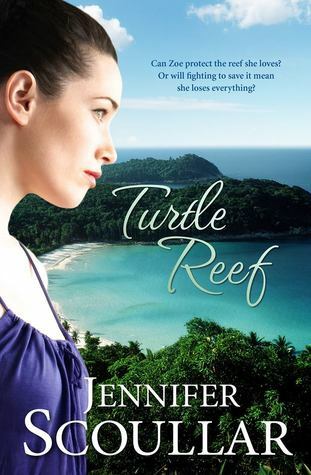 In transit; The new book by Jennifer Scoullar – Turtle Reef – release date 25th March – looking forward to this one as I loved Billabong Bend . Also in the mail, the new book by Alan Carter, Bad Seed. 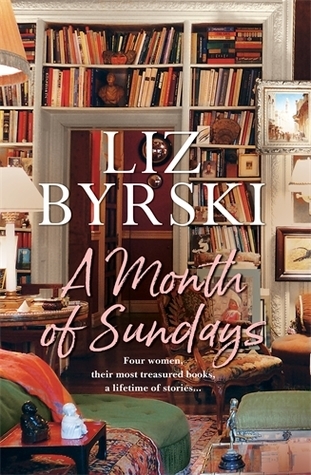 This author has been on my wish list for ages, and I won a copy of this book at Booklover Bookreviews. Thanks Jo. I will also be participating in the blog tour that will be celebrating the release of Jenn J McLeod’s new book Season of Shadow and Light on the 5th of May. 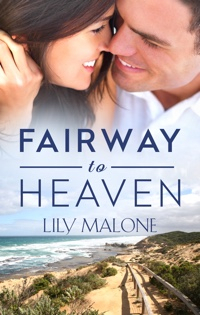 And last but not least I will be reading Lily Malone’s ebook – Fairway To Heaven. Thank you for the review copy Lily. And I will be taking (and sharing) lots of photos of Augusta and Bob the Dog. And trying out recipes and reading, reading reading. 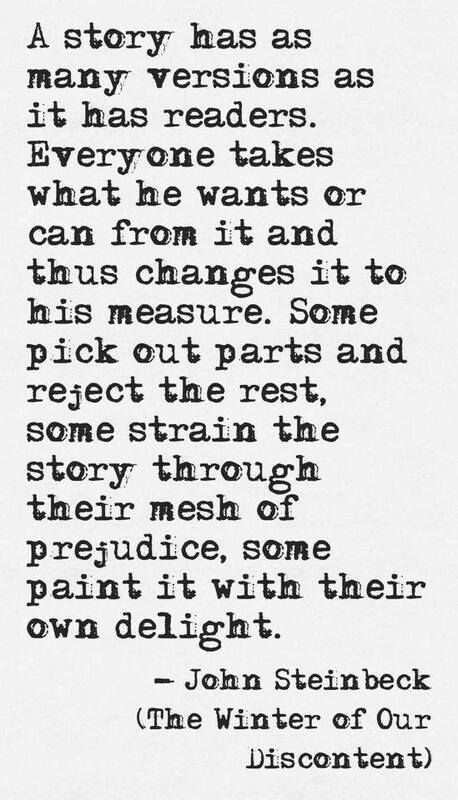 Does This Bring Back Memories or How To Encourage Reading…. “Reading is one of the joys of life” – Benedict Cumberbatch.